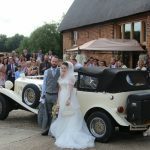 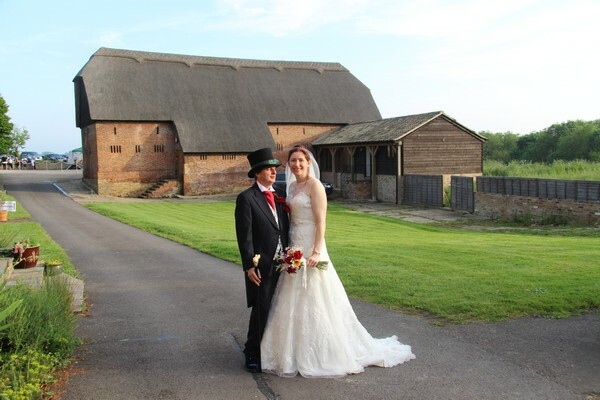 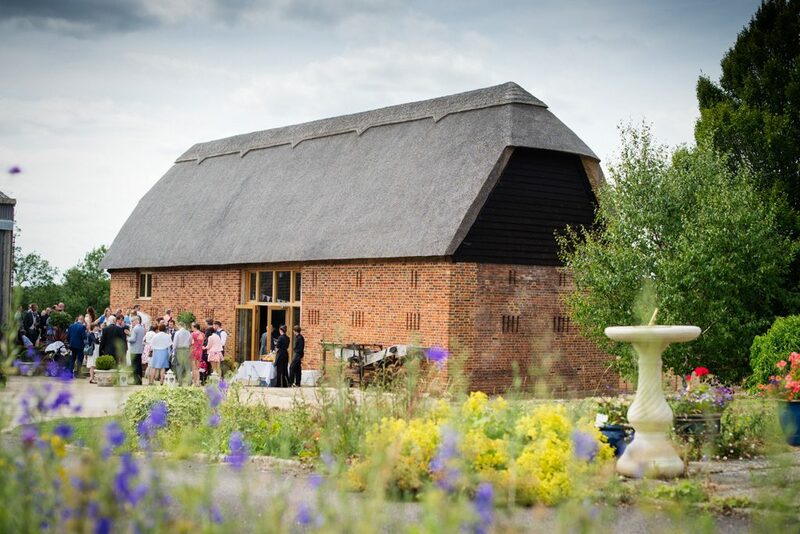 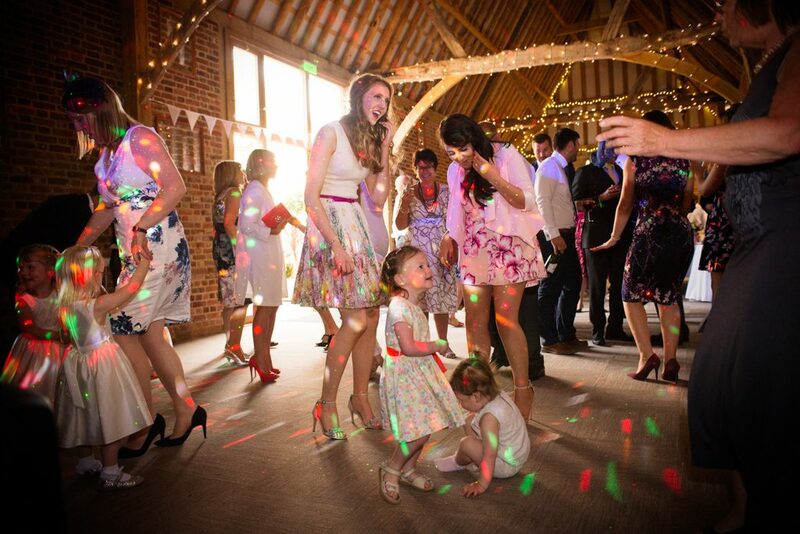 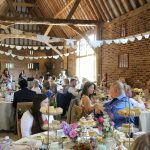 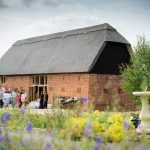 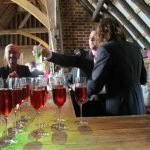 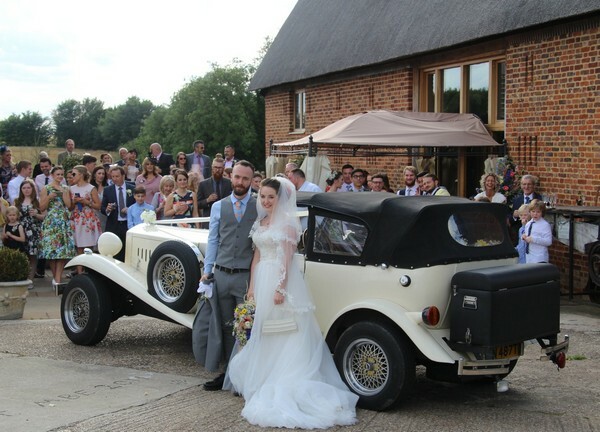 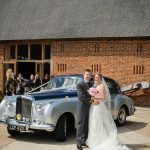 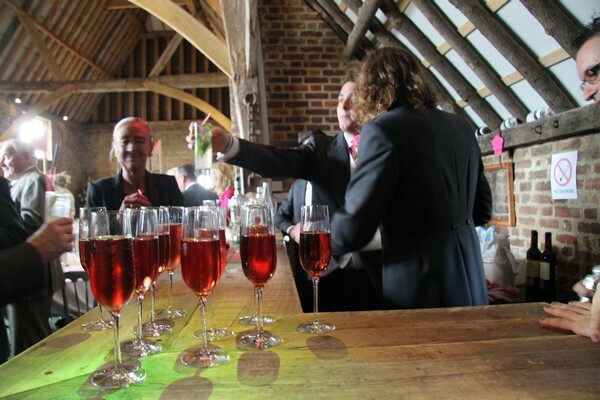 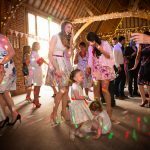 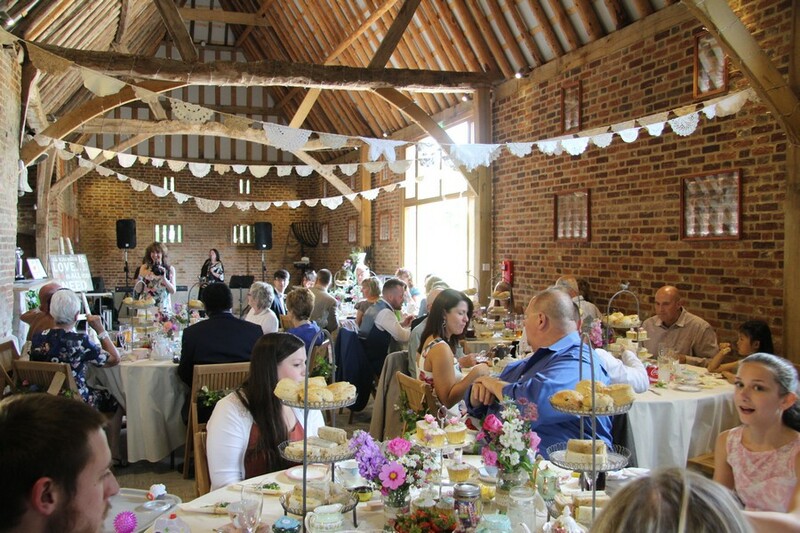 Celebrating the total renovation of this magnificent Grade II listed, thatched barn in the heart of the Cambridgeshire countryside, we can offer tradition, tranquility and a totally unique venue for any special occasion, especially wedding receptions. 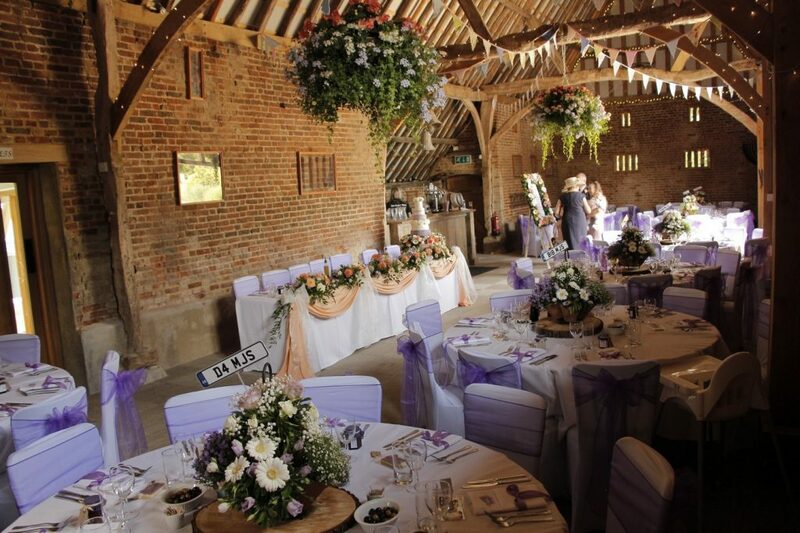 The barn itself is beautiful with original 400 year old oak beams spanning the width of the building and emphasising the enormous vaulted, beamed roof. 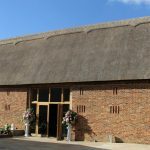 The glazed oak entrance allows light to flood in whilst the slotted windows are all subtly glazed. 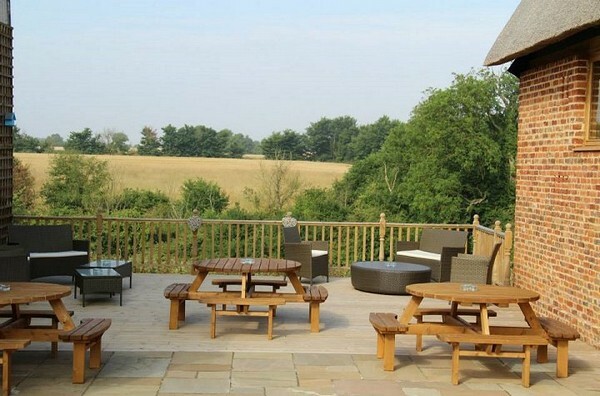 We have even had a bar built from timbers taken from the roof that needed replacing! 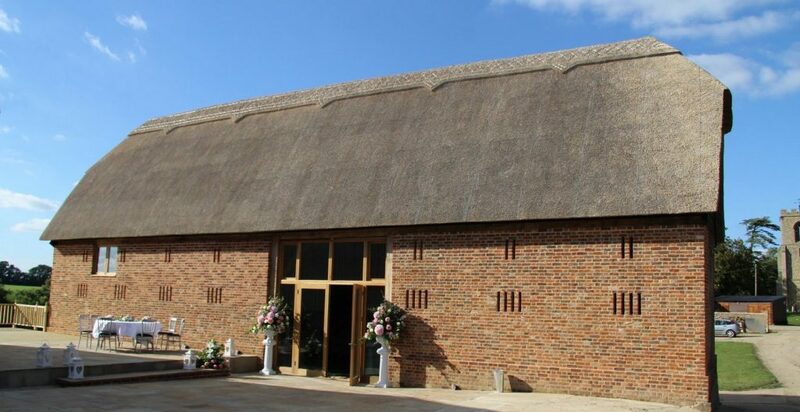 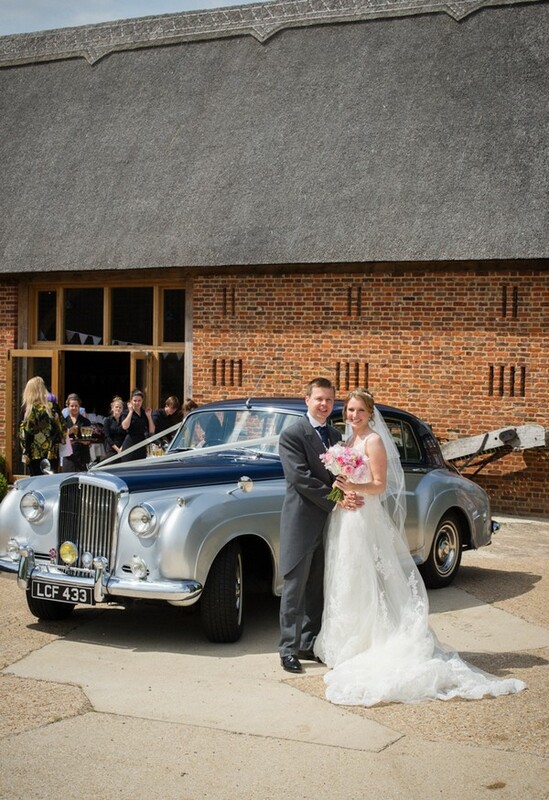 To top it all the stunning thatched roof, which keeps the barn cool in the summer, makes this a truly magical venue. 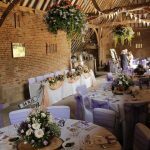 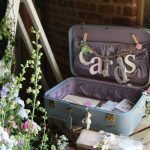 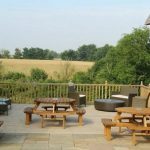 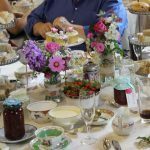 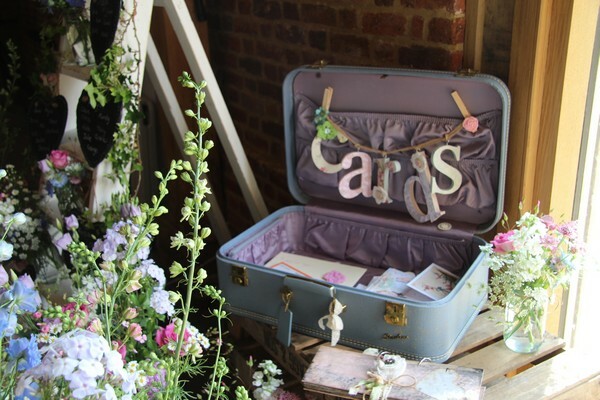 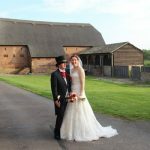 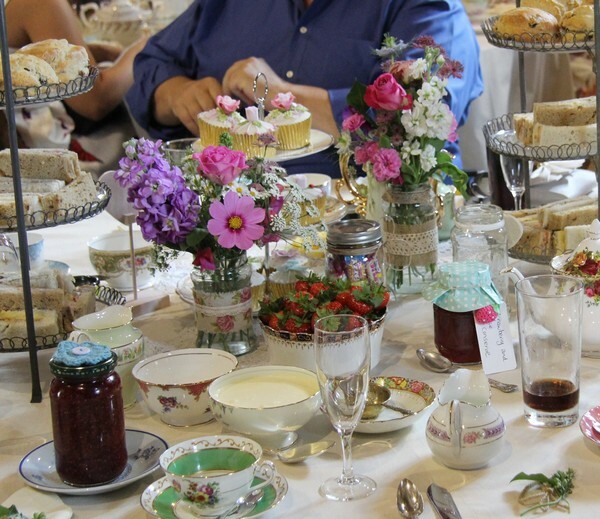 Set on a working farm, the Heritage award winning barn is situated beside crops of wheat, beans, wild flowers and daffodils, all providing a splendid backdrop for photographs, depending on the time of year you visit.